Kitchen items (3) - Extertronic, S.L. Kitchen items There are 68 products. 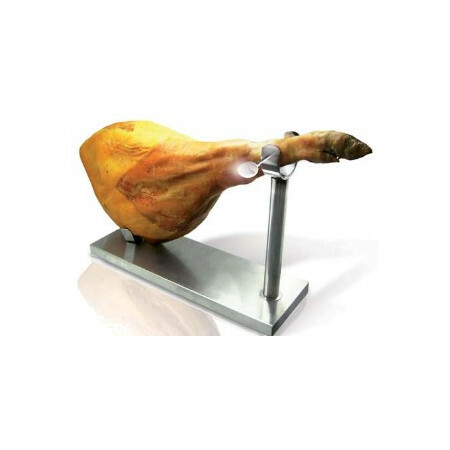 Ham stainless, removable and non-slip steel base. We will obtain double function with this novel utensil: Table to cut foods, also the function of palette, to collect or pour the cut foods. Very easy to clean, dishwasher safe. 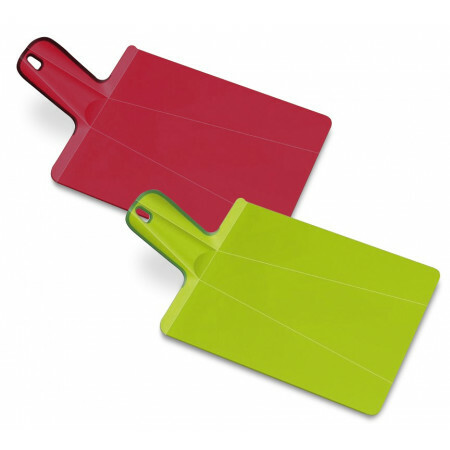 Ideal complement to the kitchen, essential to have the utensils ordered and always at hand. 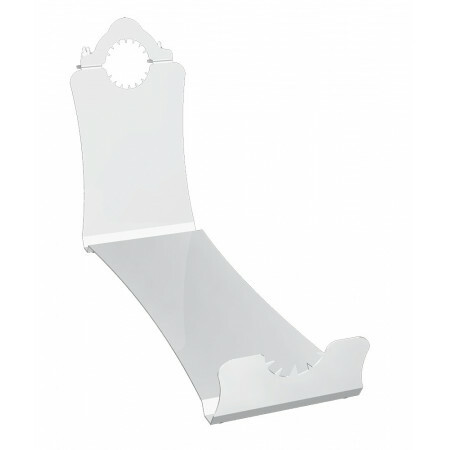 It can also serve as a towel rack, for kitchen towels or to hang the lids of the buckets and pots. 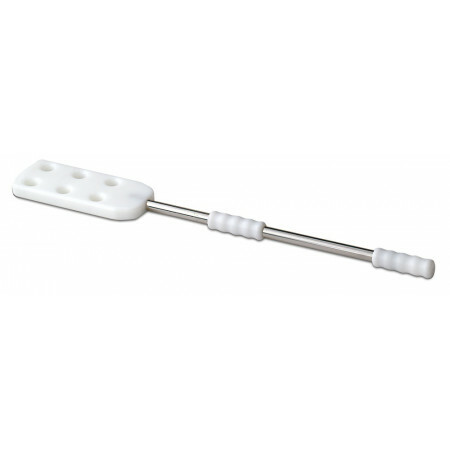 Kitchen utensil to use in the extension of the dough to prepare tasty recipes. 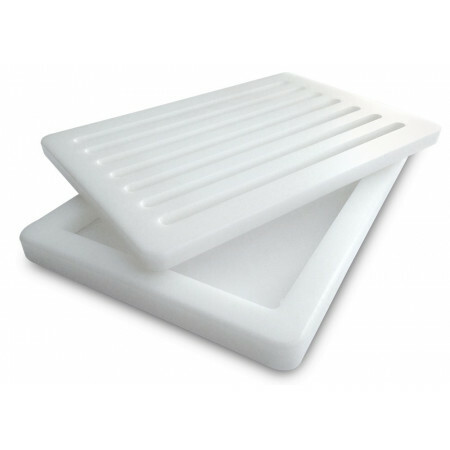 Being polyethylene is light and solid material, very easy to clean. 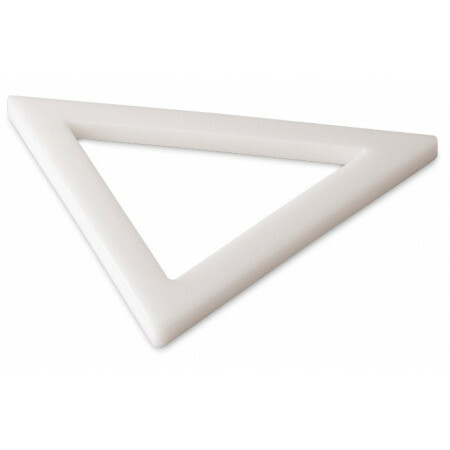 Kitchen utensil in the shape of a triangle, for plating or as a mold for your recipes.Made of polyethylene it is a very durable and easy to clean material. 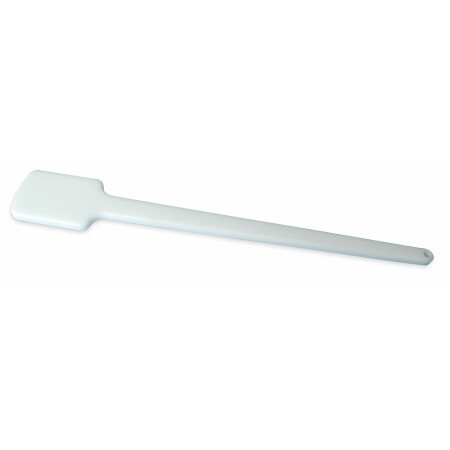 Kitchen utensil to mix, remove foods that are cooking.Polyethylene spatula, makes the handling more light and the cleaning and maintenance of the material is easier and longer. 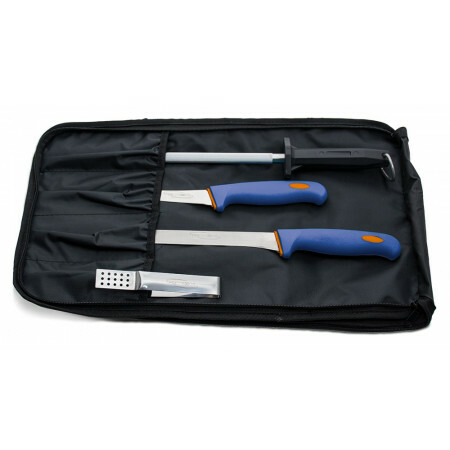 This kitchen utensil is used to soften, make it wider and finer certain hard cuts of meat, so that the recipes come out exquisite.Being the polyethylene mallet, its handling is lighter, being easy to clean. Stainless steel one-piece lunch box, with anti-slip pads. It is designed so that any ham can be attached and remain firmly attached. 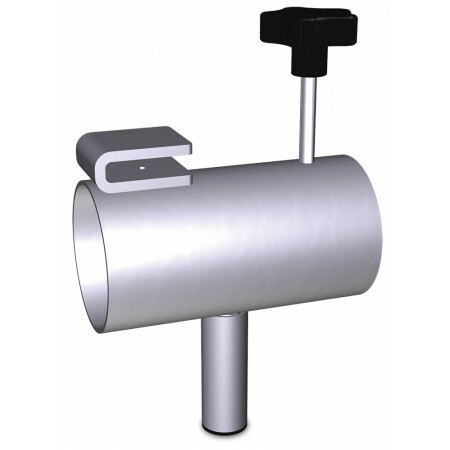 Hygienic and easy to clean, suitable for dishwashers and sterilization machines. Shoulder ham for a good presentation and exhibition as well as the handling of the product. With non-slip rubber pads. Designed to occupy the minimum space in the counters, showcases, countertops of delicatessens, supermarkets, large surfaces, etc. Table with crumbs to cut fiber bread. Ideal both for industrial kitchens and for the home. Very easy to clean, it can be put in the dishwasher. 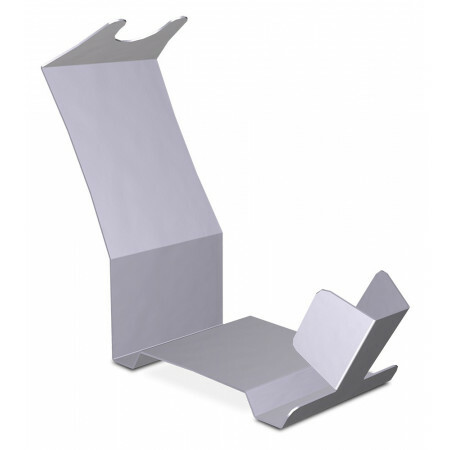 Kitchen utensil to mix, stir, transfer food.Combined shovel in stainless steel and polyethylene of exclusive design. 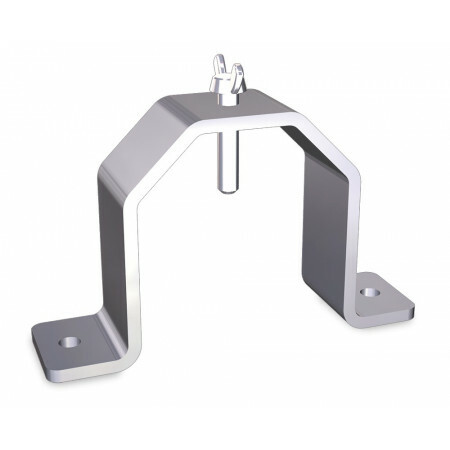 Material of great durability and easy cleaning. 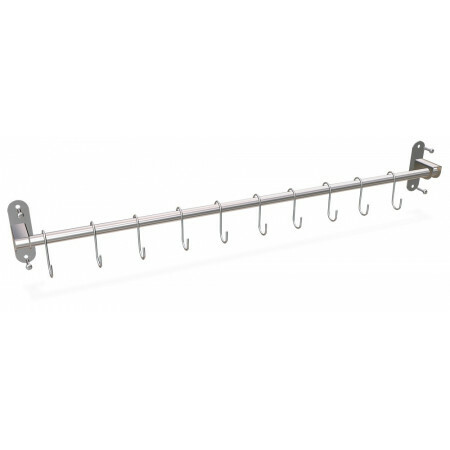 Bar with hooks to install on the wall. 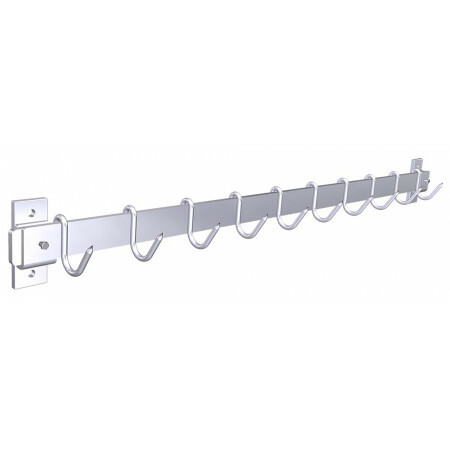 The hooks are movable, and can be removed or added. 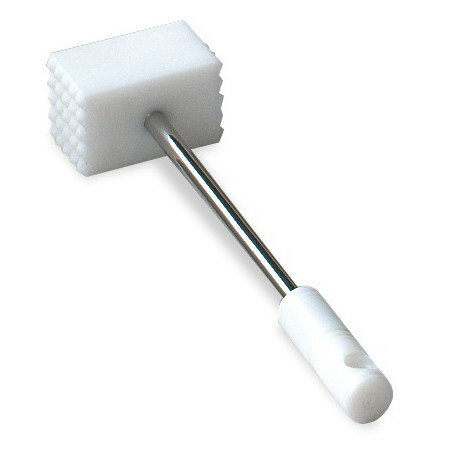 Ideal for kitchen utensils in restaurants, bares, industrial kitchens, home, etc. Useful for fastening hams on tables, countertops, etc. 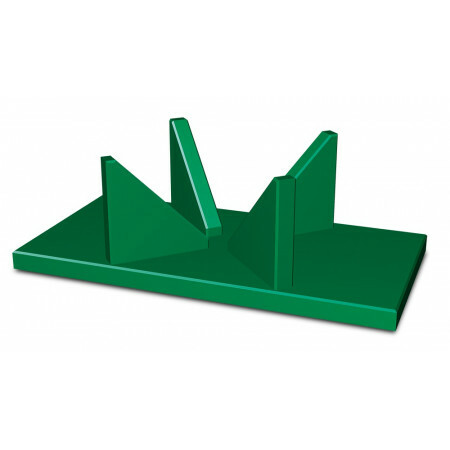 Ideal for specialized stores, supermarkets, large surfaces, etc. 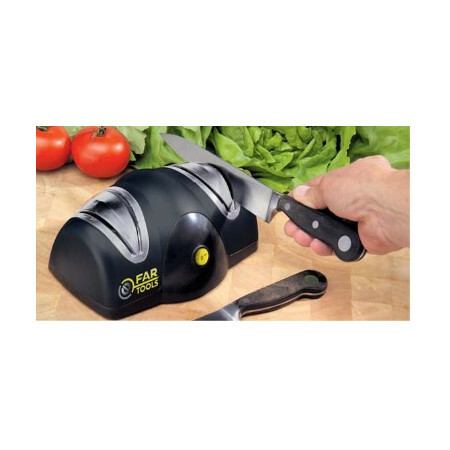 Table to cut the largest fruit, be easy, fast and safely. Suitable for watermelons, melons, pineapples, etc. Ideal for kitchens, greengrocers, supermarkets .. where these fruits are handled.